If it can move then we will insure it! At MultiSure our transport insurance specialists make a point of getting you the best deal. We sort out the 'rats from the mice', not just the pricing of your truck insurance but the whole risk management process and then the placement of cover ideally matching the Insurer to your special risk needs. We do the work so that you don't have to. You operate a transport business, we do truck insurance. You are a professional driver and you work hard. If you have an accident, imagine how much better it is to have a specialist go-between working on your side. One who really knows the trucking and passenger transport industry. Someone who knows how to get the ball rolling quickly and get your claim processed promptly and fairly. When push comes to shove one of the greatest benefits when using MultiSure is that we get on your case quickly, and we stay on it. We make sure the Insurance Company process your claim in the shortest possible time. Our claims management team work for you. Did you know that if someone else was at fault you are entitled to claim your down-time from the person who caused the accident or from their Insurer. Only trouble is, you have to work out and prove your loss of income or increased cost of working. Then you have to argue convincingly enough to get paid these costs. But… if you are insured through MultiSure, you do not have to worry. We have available qualified professionals to help you get everything you are entitled to. A year is a long time. Things change. That is why we don't just automatically renew your policy. Instead we take the extra time to check with you see if everything is appropriate to your current situation. We contact you regularly to review your covers and to ensure that it always remains effective and relevant. It doesn't matter what sort of transport operator you are. 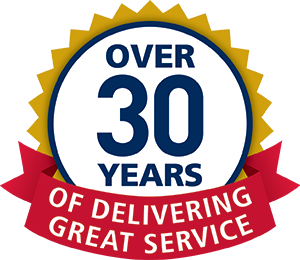 Whether you are an owner driver or a fleet operator of if you use heavy prime movers, light trucks, specialty vehicles or high risk - we can arrange the right covers for you. 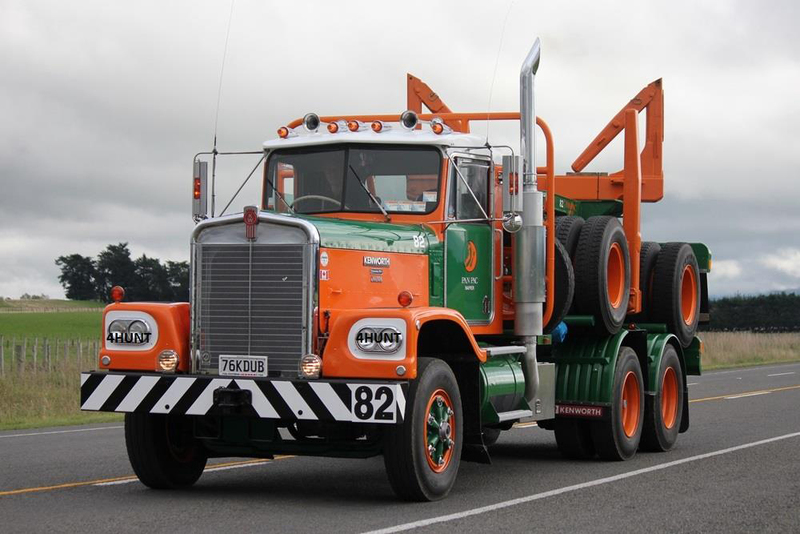 Wayne Osgood has done an outstanding job on restoring this classic Kenworth LW924 Log Truck and Log Trailer seen frequently at various Truck Shows and winner of numerous awards including “Best Restored Kenworth” at the Kenworth 50th Anniversary show in Tauranga. "You sit behind the wheel - we stand behind the truck"